"Easy to Slip" (Little Feat) was a Mike Gordon debut. Jon Fishman sat in on a second drum kit from "Easy to Slip" through the end of the show. "Makisupa Policeman" contained quotes of "Swingtown." 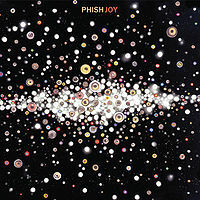 This show was made available as a LivePhish download.